When you’re craving yummy comfort food, try our cheesy corn and ham chowder. Our Seared Spicy Fajitas are a quick and easy way to get the South-of-the-border flavor you crave. One of the fastest, easiest and tastiest ways to get that South-of-the-border flavor you crave is to make up a batch of our spicy fajitas. 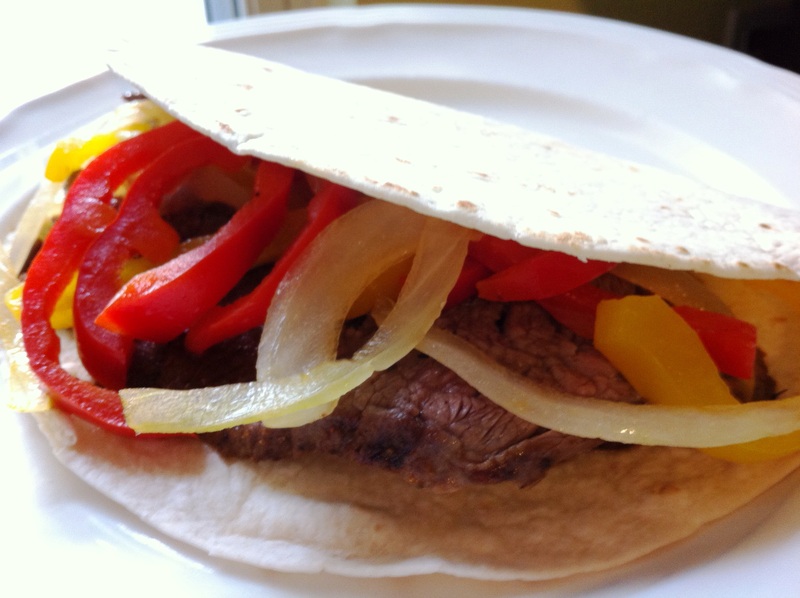 Here crisp veggies and spice-rubbed meat are wrapped in a warm tortilla. Top with a dollop of sour cream, guacamole or pico de gallo to complete the meal. If meat is refrigerated, temper meat (bring it to room temperature) for 30 minutes. In a small bowl, combine cumin, coriander, 2 teaspoons kosher salt and ½ teaspoon pepper. Rub steaks all over with spice mixture. Heat a large skillet (preferably cast iron) over medium-high heat; add meat (if crowded, cook in two batches). Cook 2 to 4 minutes per side for medium-rare. Transfer to a cutting board. Tent steaks with aluminum foil; let rest at least 5 minutes. Meanwhile, reduce heat to medium; add bell peppers, onion and jalapenos or serrano peppers; season with salt and pepper. Cook, stirring occasionally, until crisp-tender, 8 to 10 minutes. Add lime juice and stir, scraping up browned bits in skillet. Transfer vegetables to a serving bowl. Stack tortillas and wrap in a damp paper towel or kitchen towel. Microwave on high 1 minute. Thinly slice steaks crosswise. If steaks are too rare, place back in skillet and cook until desired result is achieved. Remove from heat, transfer to a serving bowl. Place steak strips, vegetable medley, tortillas, sour cream, lime wedges, guacamole and pico de gallo on table so guests can assemble fajitas as desired. TIP: While any bell peppers or onions can be used, try using red and yellow bell peppers and a red onion for bold color and richer flavor. Our cool and creamy chunky guacamole gets a shot of spicy flavor from Serrano peppers. Yummy and oh-so-versatile, try it as an appetizer with tortilla chips, alongside your favorite Mexican dish or on top of a hamburger for Southwestern flair. My memories of summers past are always filled with friends, music, and tons of delicious food. Growing up in the tri-state area on the borders of Texas, Arkansas and Louisiana, we always had fun events to look forward to like the Summer Music Festival in Shreveport, the Texas State Fair in Dallas, the Stockyards Championship Rodeo in Fort Worth, or the Watermelon Festival in Hope, Arkansas (birthplace of President Bill Clinton). Music flowed through the veins of these events, and tasty, spicy foods fueled us so we could get to them all. 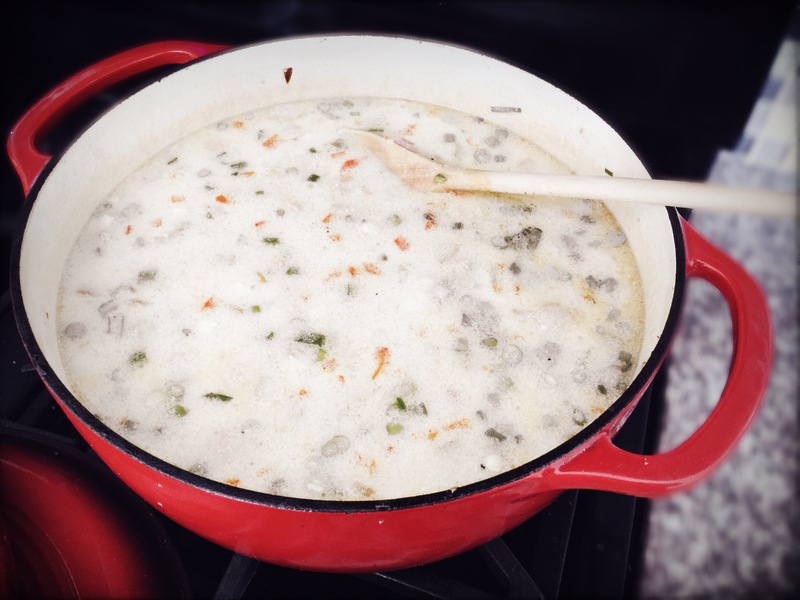 Here is one of my favorite recipes from my Texas days. Every time I make it I’m transported back to a simpler time, where I was surrounded by Latin influences and Hispanic friends who infused everything they made with robust flavors and mouth-watering spices. 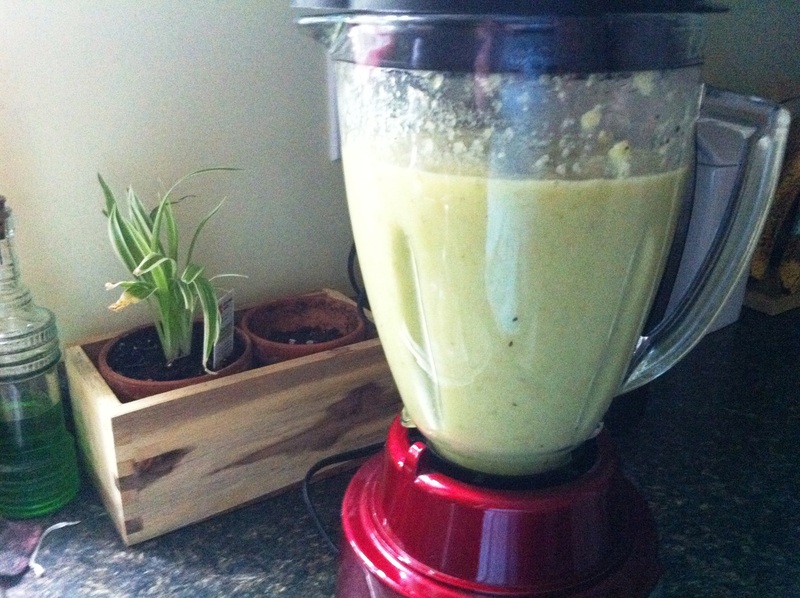 Serve this with tortilla chips, alongside enchiladas, dolloped on burritos or spread it on top of your favorite burger. This is truly one of the most versatile recipes in our repertoire! 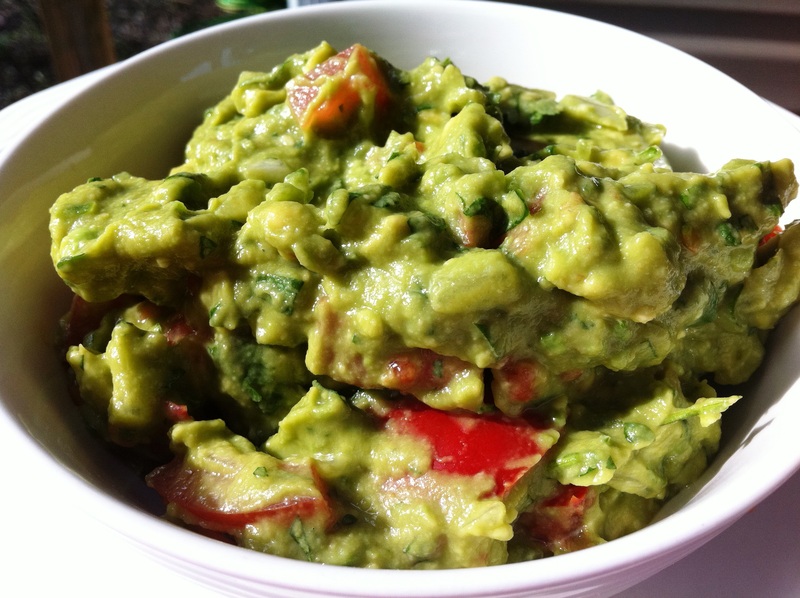 In a large bowl, place the avocados, tomatoes, onion, cilantro, Serrano, lime juice, and salt. Stir gently until well combined. To keep the guacamole from turning brown, press a pit from one of the avocados into the center of the dish. Remove it before serving.